A recent article in Time magazine, “A Third of Teenagers Don’t Read for Pleasure Anymore,” caught my attention and it made me wonder about how in the midst of our other commitments, we are bringing reading to students. I note that reading of comic books wasn’t mentioned so I’m not sure if the researchers felt graphic novels counted. And of course the flip side of that statistic is that two thirds of teens do read for pleasure. Nonetheless it seems kids are reading less. Our various digital devices have cut into all our free time. Teenagers themselves are concerned about how many hours they spend on their phones. But knowing there is a good reason for the decline in leisure reading doesn’t take away from the problem nor the need to find a solution. How can you turn the tide? Many of you have budget problems making it difficult (some would say impossible) to have current high-quality literature, but we can’t let our students down. If you look long and hard at your collection, you will likely find lots of good books. The challenge is to get them in the hands of your students. 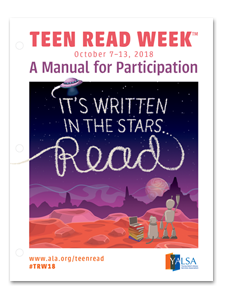 YALSA (Young Adult Library Service Association) sponsors Teen Read Week which runs from October 7-13, 2018 with this year’s slogan, “It’s Written in the Stars – Read.” Their website has forums which will give you ideas to get started. An easy one might be a tie in recent films based on sci-fi books. If you have a popular makerspace, create a frequently-changing display of non-fiction related to the activities kids like most. Consider starting an Entrepreneurs Book Club with students reading bios on the lives of entrepreneurs current and past. 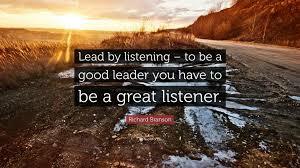 Discussions can revolve around what made them successful. 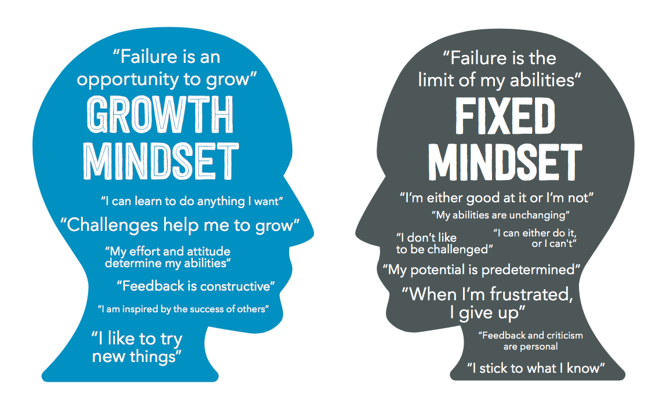 What ideas can students use to become entrepreneurs themselves? Short-term book clubs around a theme can be a draw. 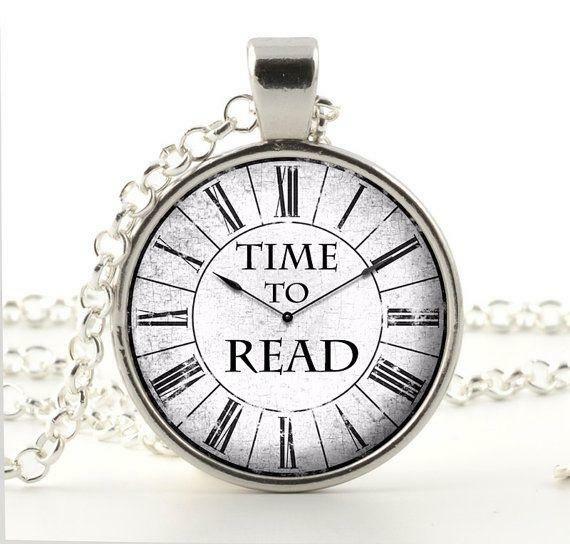 It’s not much of a commitment and makes reading a social experience. Check any of the various library-related Facebook groups or your state’s listserv for book club topics that have worked. Most of these Facebook groups have librarians sharing ideas that have worked for them from book-tastings and blind date with a book, to bathroom book blurbs. A Knowledge Quest article from last year on Reading Promotion for Middle and High School has a long list of suggestions. Many state library associations give annual awards to books and students are the ones who get to vote. 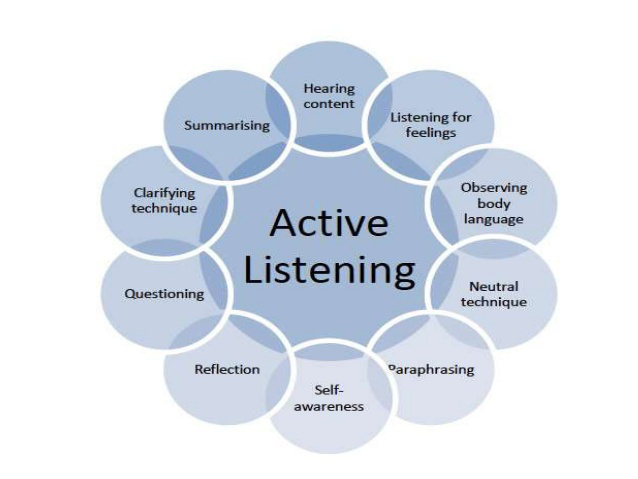 Find out how to have your students participate. In some places, the website has activities you can use in coordination with the award. 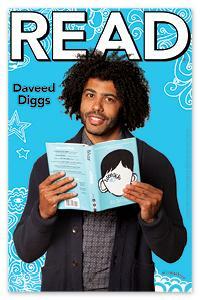 Books in series and “read-alikes” are a good way to keep kids reading. Put up a display of “first in the series” books to get them started. You know what titles have been popular with your students, and you can find lists of read-alikes online to promote other similar books. Family Reading Nights are very effective in some communities. Scholastic has a Facilitator’s Guide to help you start one. A Google search will give you additional ideas for hosting one. I love what school librarians are doing with coding, makerspace, and genius hour. Yes, it’s vital we know the latest apps, websites, and resources so we can show teachers how to integrate them into the curriculum, but you also want to create a reading climate in your library. 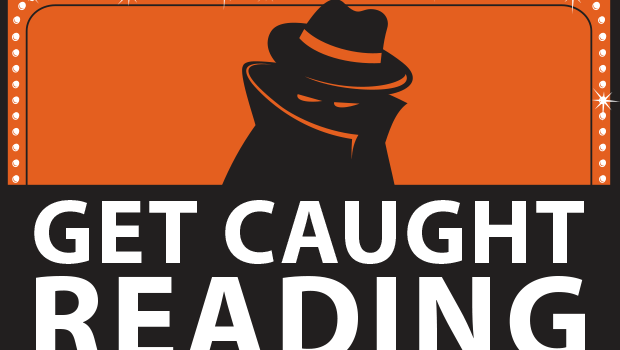 To attract readers, you need to keep things changing. Encourage kids to come up with ideas and don’t keep any one idea for more than a month. No matter how much you do with technology, remember Reading Is Core. I am always thrilled when I hear about librarians showing up as leaders in their building. They are stepping out of their comfort zones and taking on the challenge of leadership. For librarians, becoming a leader carries the implicit requirement for building advocacy for the library program which includes you. 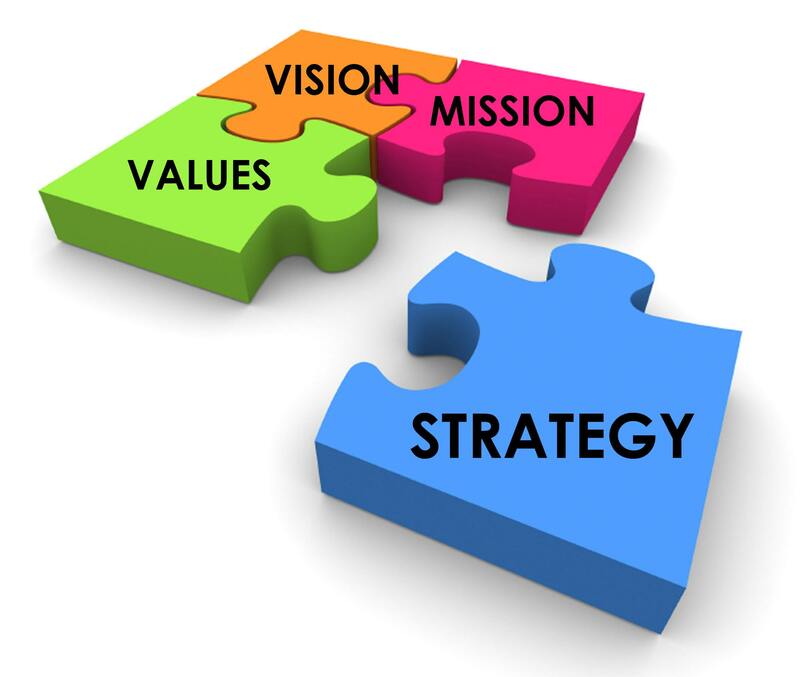 Start by creating a strategic plan which is ALWAYS about advocacy. Whatever you want to accomplish must also build relationships and partnerships for you and your program. All good plans start with your Mission (and Vision). In brief, your Mission declares your Purpose—showing why the library program is vital. It’s your “perspiration. 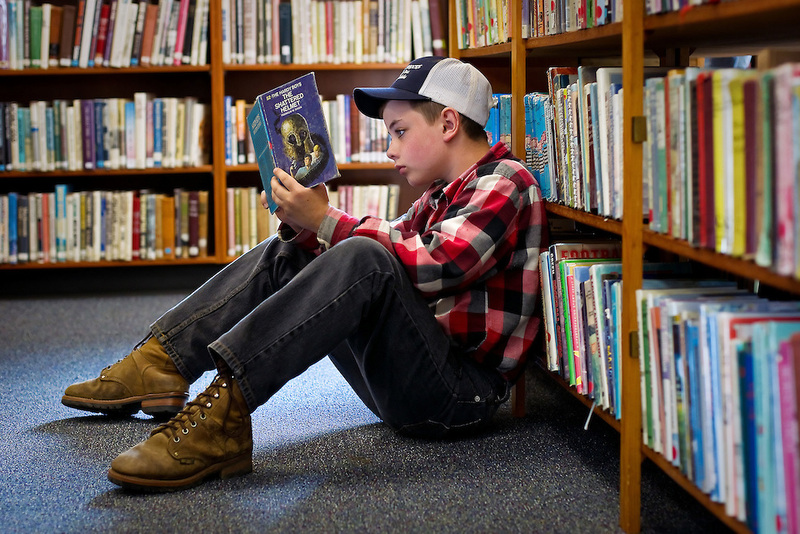 The mission of the Blank School Library is to provide students with the opportunity to become not only lifelong users of information, but also creators of information. 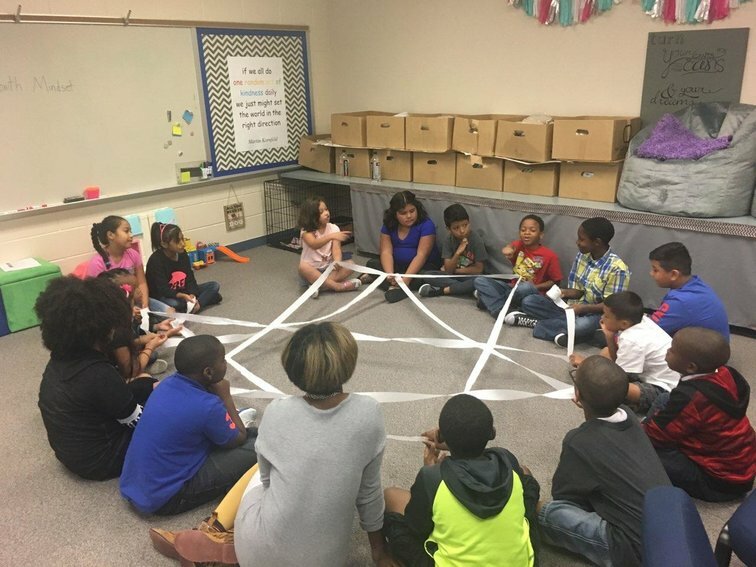 The library strengthens the curriculum by collaborating with teachers, developing a collection that is representative of the community, and implementing literacy instruction for students. The Blank School Library mission is to empower and inspire all students to apply the knowledge, skills and attitudes necessary to become creative thinkers and problem solvers, to experience individual and team success, and to become responsible, contributing members of our community. 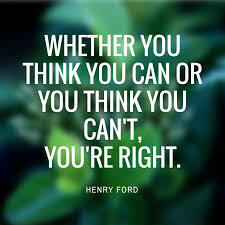 Your Vision is what you wish to achieve and how you want to be perceived. 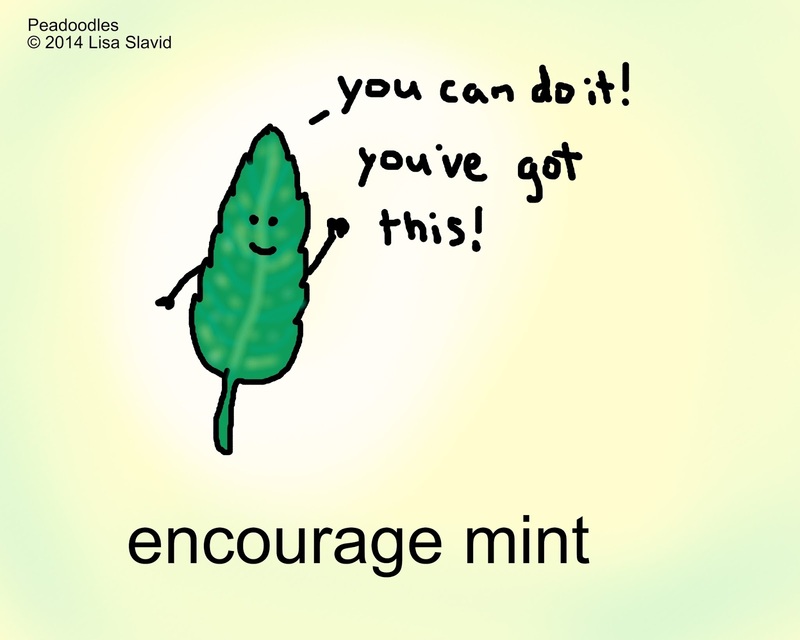 It’s your inspiration and aspiration. The Blank School Library Media Program is the center of collaborative learning producing creative students who have an appreciation of literature, critical thinking skills, and a respect for others and self, and who are prepared to make a contribution to the world. The school library media program is a safe, open, accessible and inviting learning library commons, essential to student achievement, citizenship and support the principles of intellectual freedom. Our students think globally and are capable of creating new knowledge. Now take the next step. What would you want to achieve that would strengthen your program? Who else would benefit? How does it promote your Mission? How long might it take to accomplish? Whose support are you trying to get? What does that person (or group) want? Keep thinking and putting down questions. Use the answers to create multi-year goals. You can have one goal that builds collaboration with teachers and another for getting parents more involved with the library. 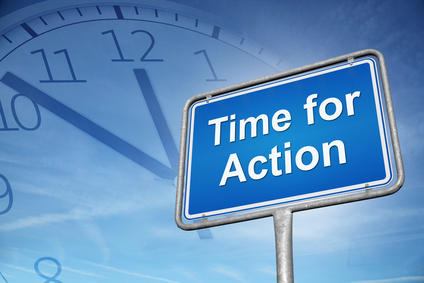 For every goal you need an Action Plan. What are you going to do next year to get you closer to the goal? What resources will you need? What stakeholders can be part of it? How will you get the word out? Create a timeline and an assessment for each of the key steps. 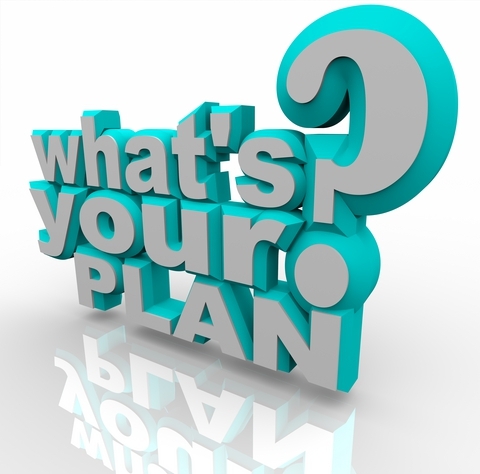 At the end of the year, develop your Action Plan for the next year. Actually crafting an Advocacy Plan takes thought and commitment but it’s vital if you are going to build ongoing support for the library and the library program. But you are just one person and are carrying a heavy load already. Good news – there are some places to get help. AASL to the rescue. Its Advocacy Page provides a wealth of resources for you. Check out the Tools. 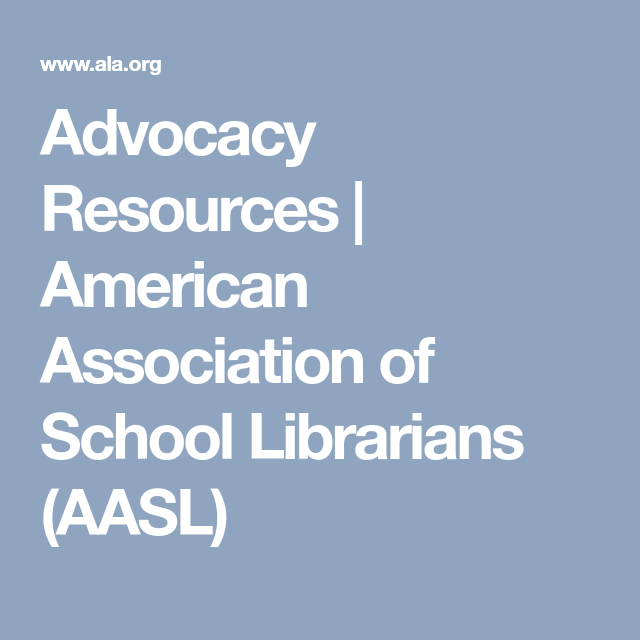 Definitely download the AASL Advocacy Toolkit. As you go through it, note the Everyday Advocacy pages. Do any of those fit with the goals of your Advocacy Plan? ALA has an Advocacy page as well. Although much of it relates to the legislative aspects of Advocacy, there is a link to the Libraries Transform campaign which I have discussed previously. You can get great ideas for slogans from this page. Finally, use your colleagues. Ask for help on your state association’s listserv. Check the various library-based Facebook groups. Post your questions and challenges. We are an incredibly supportive group. 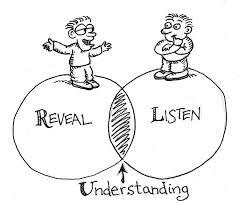 You will be amazed at how much information you will get in response. Don’t put this off until you have time to do it. You will never have time. Make the time – and START TODAY.